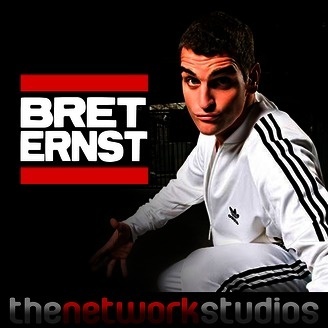 Bret Ernst is a weekly social commentary talk podcast hosted by stand-up comedian, Bret Ernst. 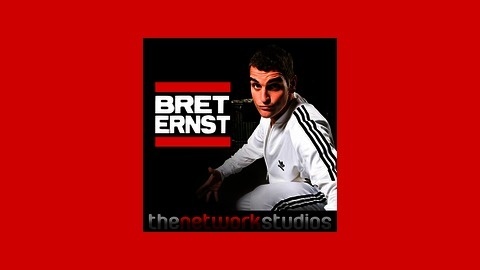 The show takes you on a journey into the mind of Bret Ernst. The show is all about the little things that get to you. Bret and Pete reminisce about their Middle School days, Pete tells us about ANOTHER race car experience, and then they list their Top 10 Colognes of All Time.